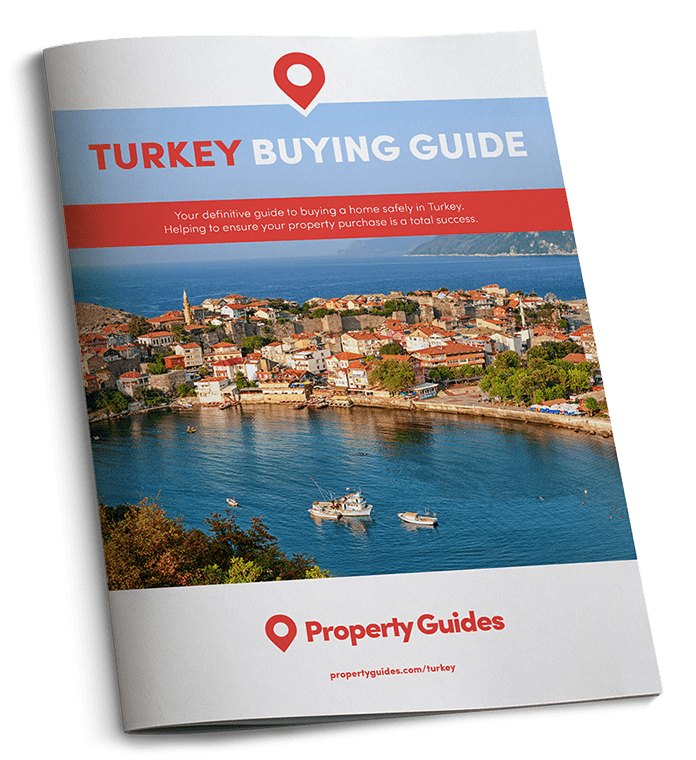 Deciding Turkey is the country you want to purchase an overseas property in is the easy part. Choosing exactly where to invest is a little trickier. If you’re looking to buy there in 2018, we’ve identified some areas with long-term investment potential. With a number of areas undergoing renovation and massive improvements in infrastructure, the potential for Istanbul to rival the likes of Singapore, Paris, London and New York as an address to aspire to in coming years is enormous. For history, cuisine, entertainment, sunny days and a relaxed expat lifestyle Antalya is the place to be. This resort located on Turkey’s southern Mediterranean coast is right up there in the property investment stakes in terms of the European market. It offers a cosmopolitan atmosphere with Germans, Russians, and Britons mingling happily with locals. While the property scene remains a year-round industry thanks to the local airport. Surrounding areas such as Kalkan, Kemer, Belek and Kas offer some of the best incentives to snap up property. From exclusive Türkbükü and Yalikavak to Gumbet and Turgutreis, Bodrum is a playground for the super-rich, where six-figure villas and sumptuous apartments with adoring views of marinas, the Med and Bodrum itself are the norm. Wherever you choose to buy in Turkey, knowing how to negotiate for your property should get you a little more house for your money! Download our guide: How to Negotiate Abroad. It’s a popular spot with wealthy Europeans and celebs looking for some R&R. Even tourists who have been holidaying here for years but don’t have the same financial clout have invested astutely in apartments in the area, giving them a quick lock-up-and-go option. Widely underestimated by investors, whose heads are often turned by Istanbul or Alacati, further up the coast, Izmir offers a diverse array of properties – particularly apartments. It also has an established infrastructure, rich culture, vibrant entertainment scene and local cuisine that will make your mouth water. Admittedly, the cost of apartments for a city of Izmir’s stature can be quite steep, but starting prices of £70,000 can be found in the suburbs. A mainstay of British expats for many a year, this tourist town is low-key for its size thanks to restrictions on high-rise constructions and the seasonal nature of the gület cruise business, for which it is a major base. 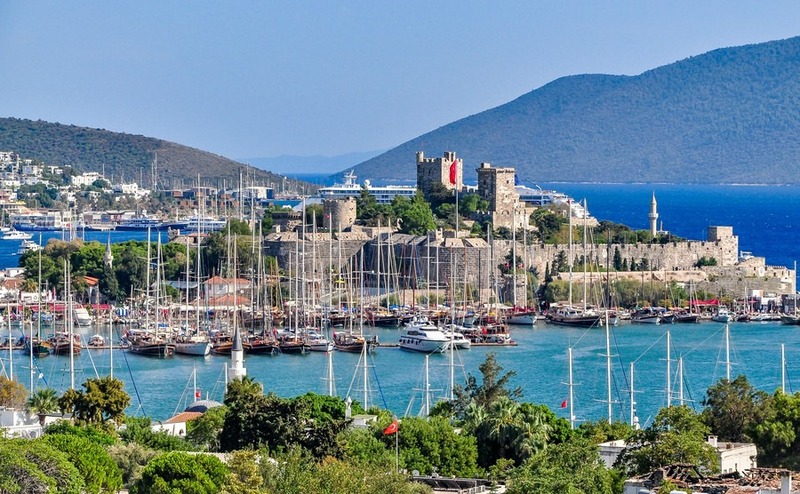 Fethiye’s fine natural harbour and modern marina prove a major draw for property buyers and tourists alike. The town has had a strong property market for many years, with both Britons and Turks snapping up holiday homes. Fethiye Town, including the residential areas Tasyaka, Patlangic and Karagozler are all worth visiting on your viewing trip.